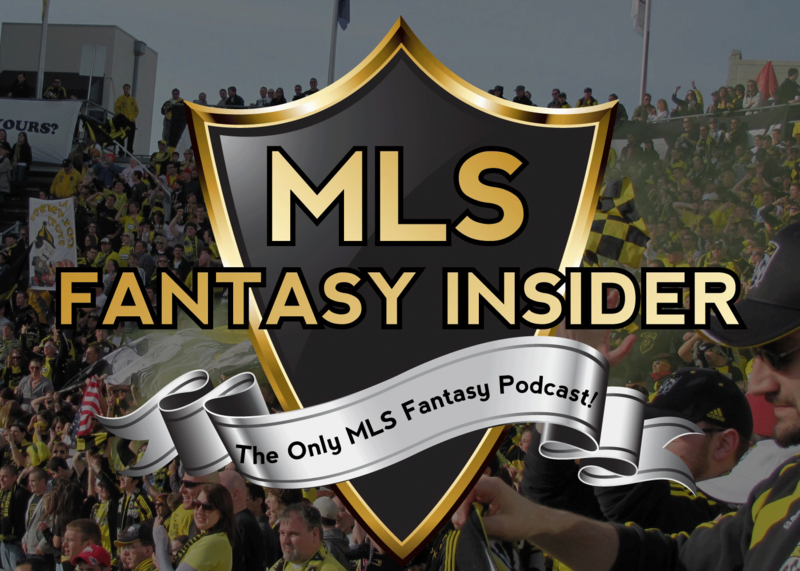 The MLS Fantasy Insider podcast is back with special guest host Quincy Amarikwa! 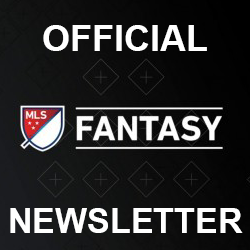 Reid, Simon, and Quincy discuss the recently released 2015 MLS schedule and plenty more. You can listen below via SoundCloud. Also, make sure to find the show on iTunes podcasts and subscribe! 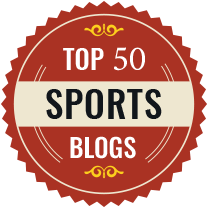 You can find links to all of the great sites and charts that we were talking about in this podcast in this nice little supplemental post! Correction: In the podcast we mention that LA has 3 home games in a row, they actually don’t. The Portland game in Round 2 was mistakenly listed as home. Sorry!